The perspectives section of the website brings together resources and information from the Enhancing Fieldwork Learning project and external resources which aim to support various aspects of learning, teaching and research in fieldwork. Resources for both students and teaching staff to support learning and research in the field. 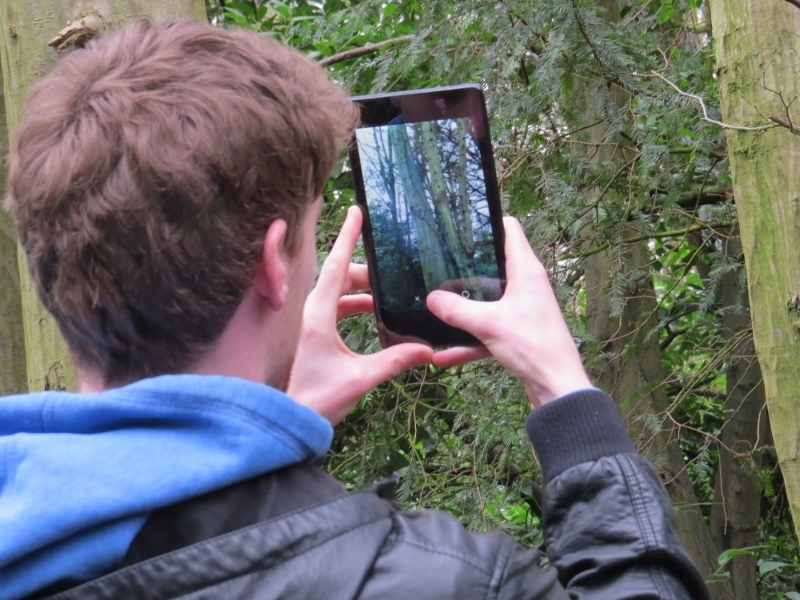 Resources for teaching staff who are interested in using technology in the field. Resources which aim to support those interested in undertaking pedagogical research in fieldwork.